Do you already own an automotive repair shop? Are you an investor looking for a return on investment? The first step focuses on you. We want to know more about you and your goals for starting a business. Mr. Servando Orozco has spent the past 28 years working in the automotive business. The Automobile Aftermarket Industry Association, the average American vehicle is 11.7 years old and there are nearly 279 million vehicles on U.S. roads. Doing repair work yourself has become increasingly difficult due to onboard computers and increasingly intricate systems. More people than ever rely on professionals they can trust to perform work on their cars, trucks, and SUVs. It’s easy to see why auto repair is becoming a $40 billion industry. 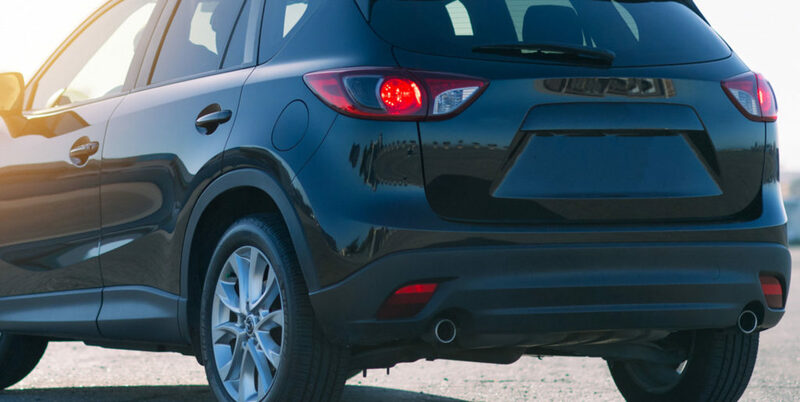 Orozco’s achieves a very strong return on investment in comparison to the rest of the auto industry, and the franchise industry in general. With the implementation of a structured and systemized business model, the growth achieved by Orozco’s in several markets across the U.S. has been significant and impressive. The Orozco’s Auto Service management team will offer unrivaled training and support to each franchisee as they join the Orozco’s family. The company’s operating model is simple and has been structured with well-defined processes and reordering systems in place, allowing for ease of replication. Initial training will be held at the headquarters in Long Beach, California. 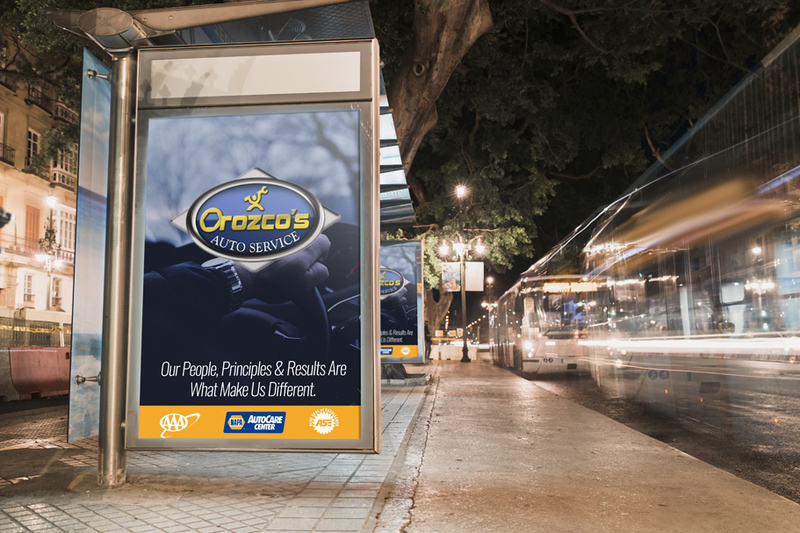 Orozco’s sits in a great position in the franchise market with a strong operating model in place and a strong differentiation from the rest of the automotive businesses in the franchise marketplace. Orozco’s Auto Service is a unique and high-performing exception within a lucrative and growing industry. Our Values and beliefs are important in our personal and business world. We live and work to honor these values while making every business decision an opportunity for all. Our principles guide us to make decisions of who we bring as a business partner. "A family owned business that has been delivering honest and professional automotive repair and maintenance services to its customers for almost three decades." The ONLY Automotive Franchise with a NAPA Auto Parts Partnership .